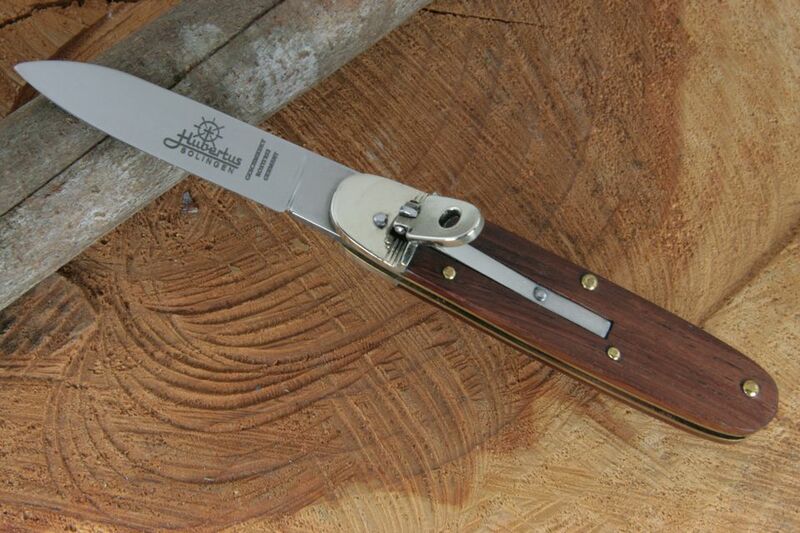 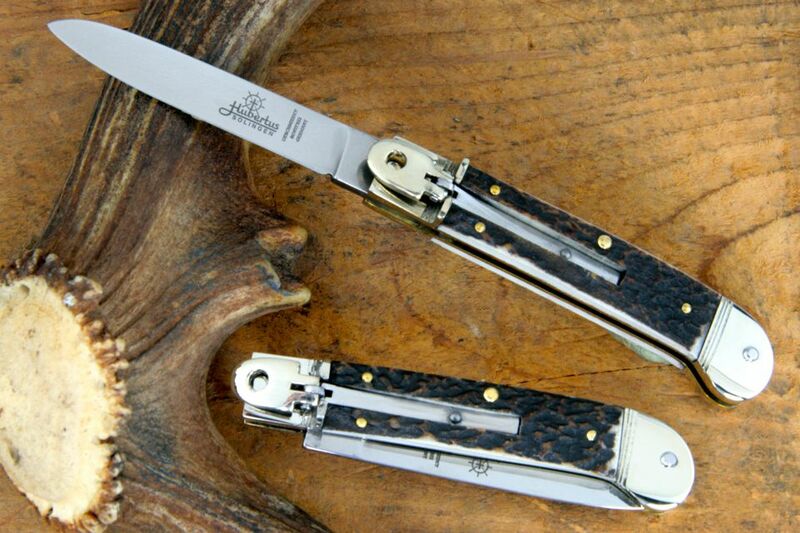 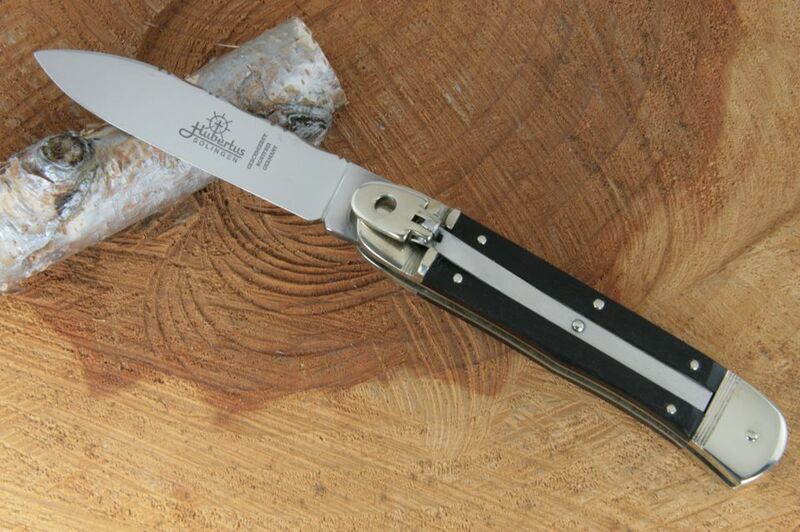 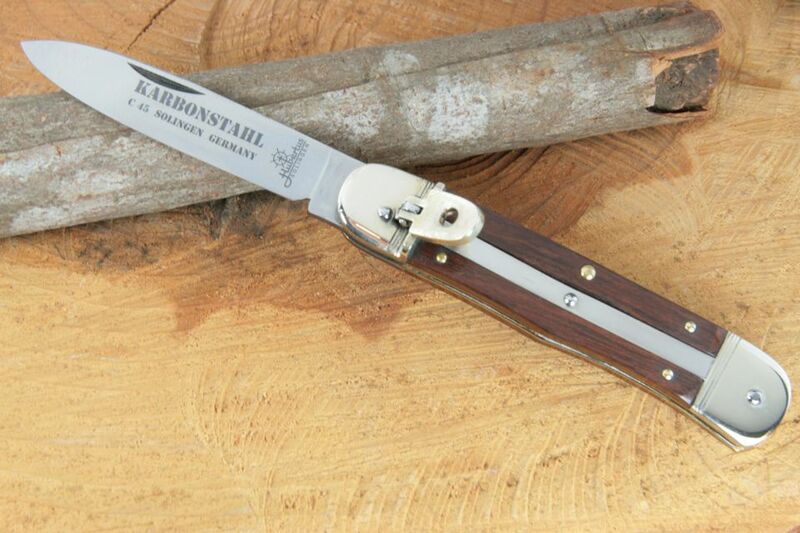 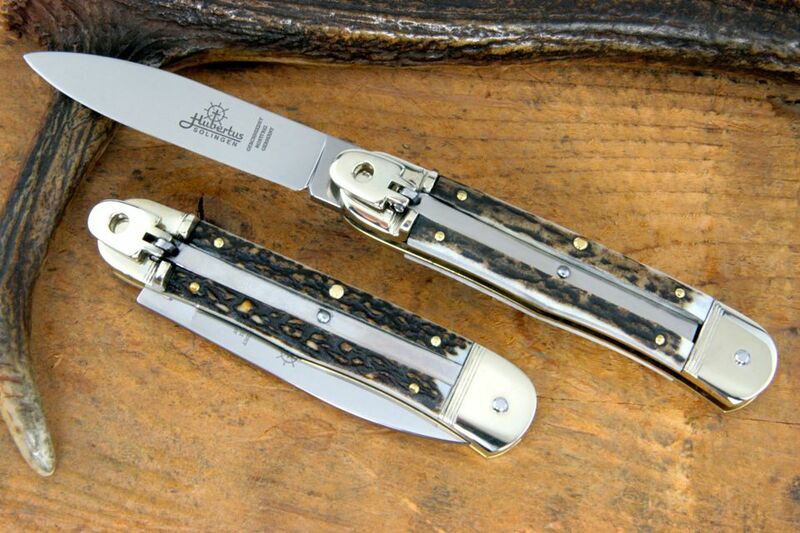 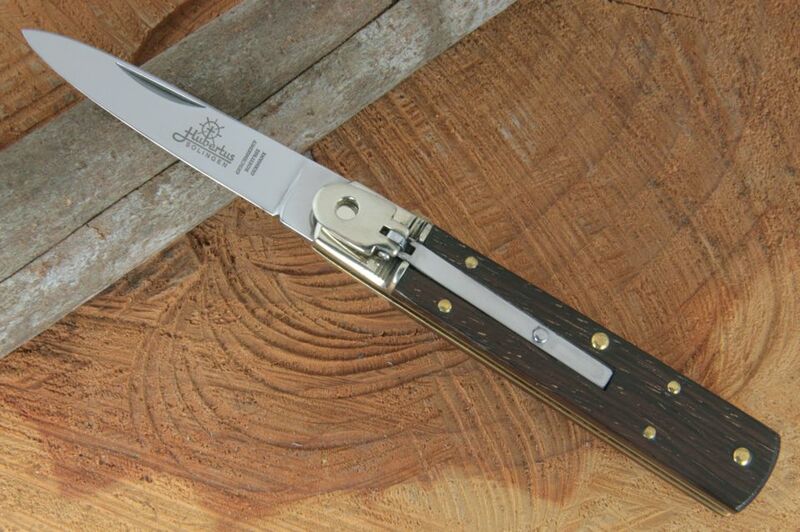 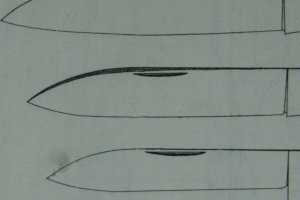 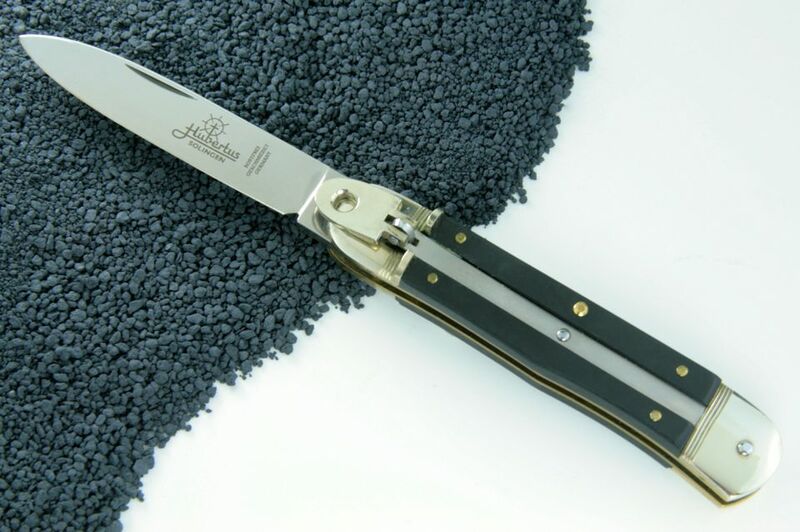 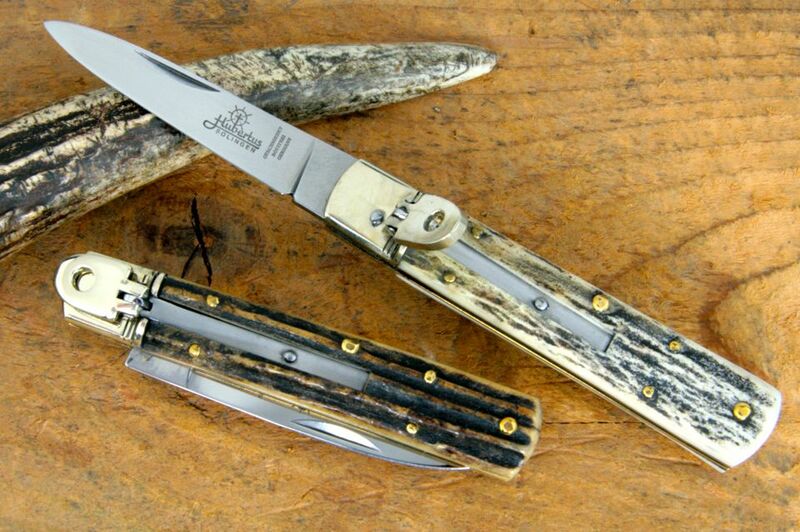 Our website is currently under construction and the section about switchblade knives is completed soon. 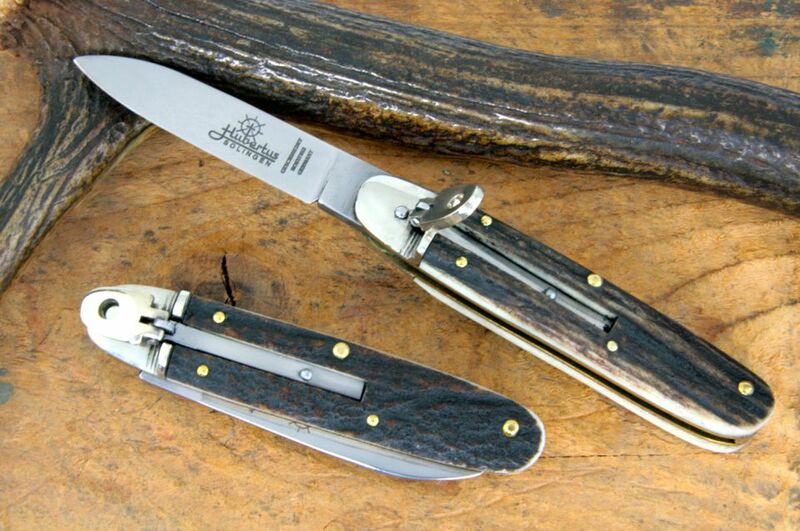 If you have any questions concerning switchblade knives in general or any knife in particular please don't hesitate to contact us. 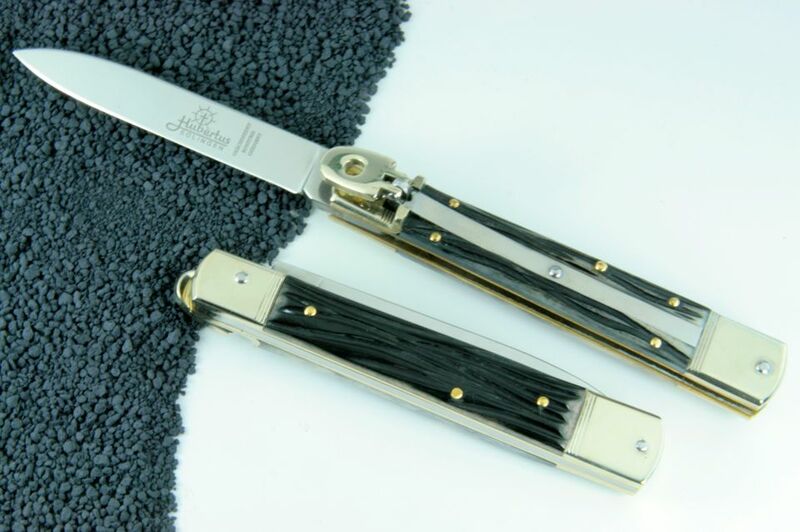 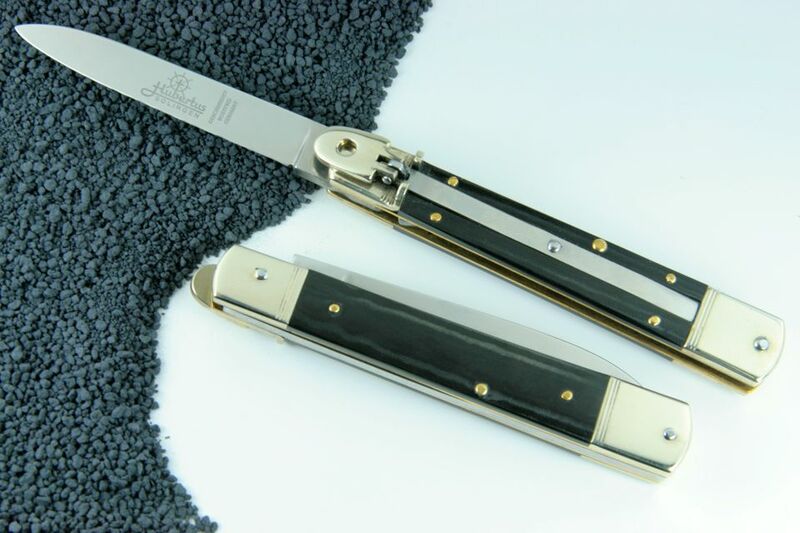 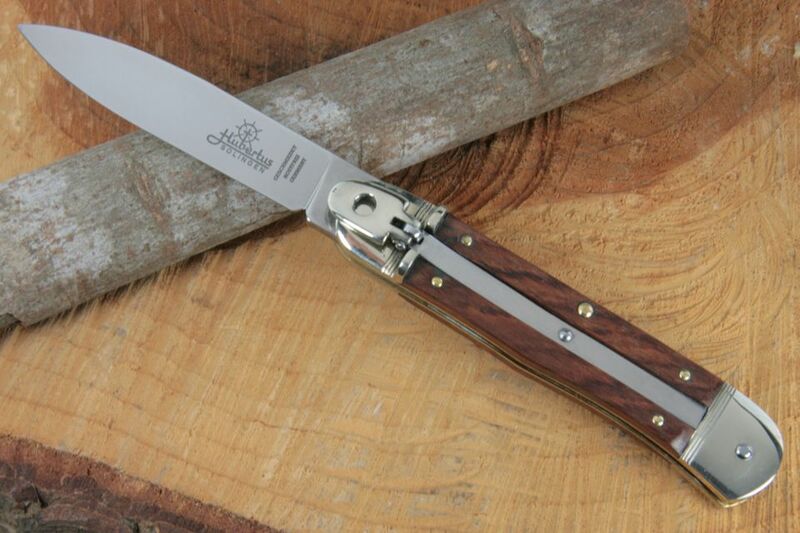 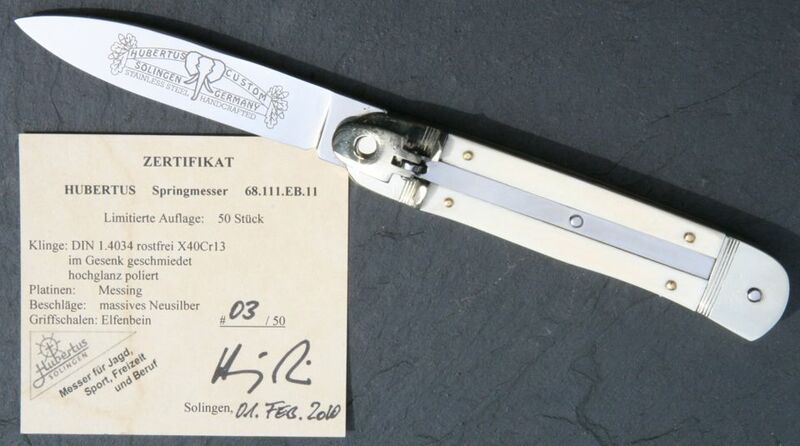 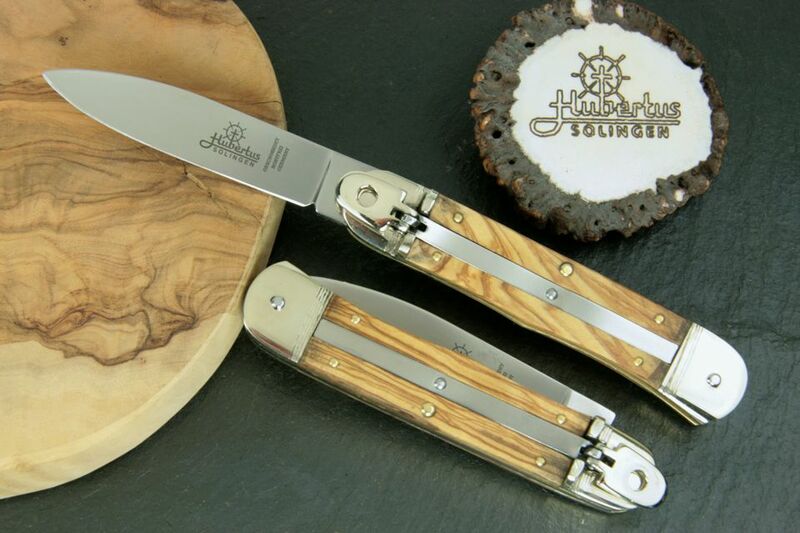 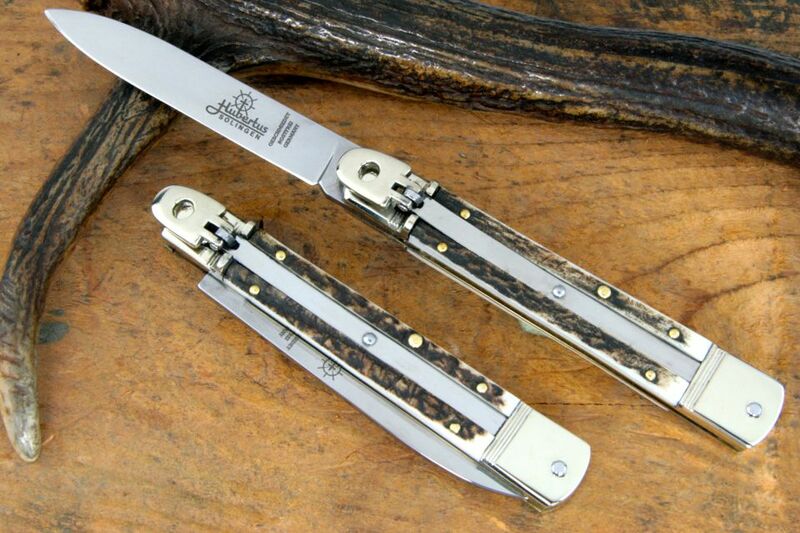 68.111.EB.11 - classic Springer - limited series "Ivory"
Blade length: 8.5 cm / 3.35"
Overall length: 19.5 cm / 0.77"
Blade length: 6.5 cm / 2.56"
Blade thickness: 2.8 mm / 1.10"
Overall length: 16.5 cm / 6.50"
Overall length: 20 cm / 7.87"
Blade length: 7 cm / 2.76"
Blade thickness: 2.8 mm / 0.11"
Overall length: 17 cm / 6.69"
Blade length: 8 cm / 3.15"
Blade thickness: 3.2 mm / 0.13"
Overall length: 18 cm / 7.09"
satin finsih and dagger style grind with dull back of the blade..